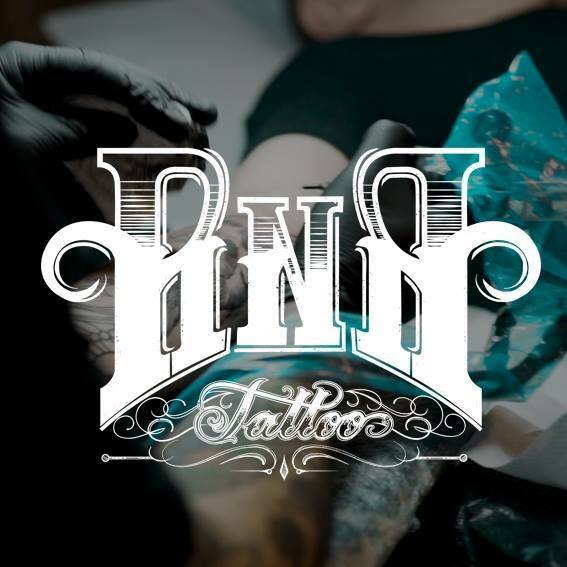 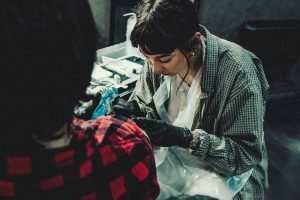 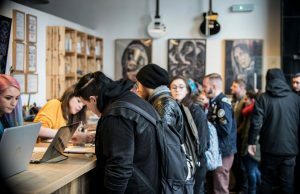 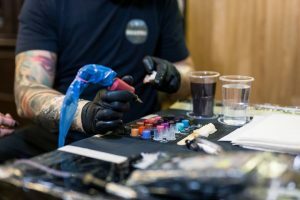 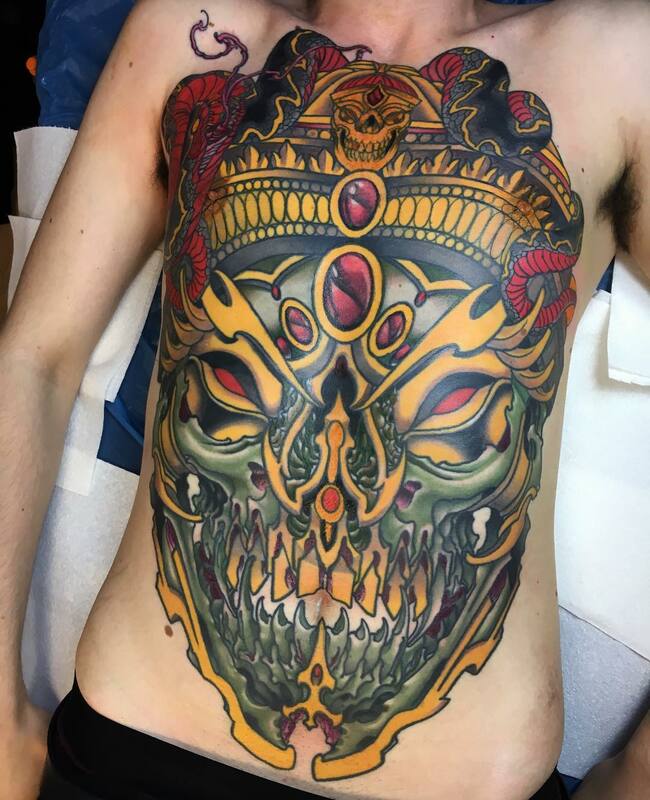 Now into their second decade as one of Glasgow’s premier tattoo studios, Rock’n’Roll Tattoo and Piercing still remain all about the customer. 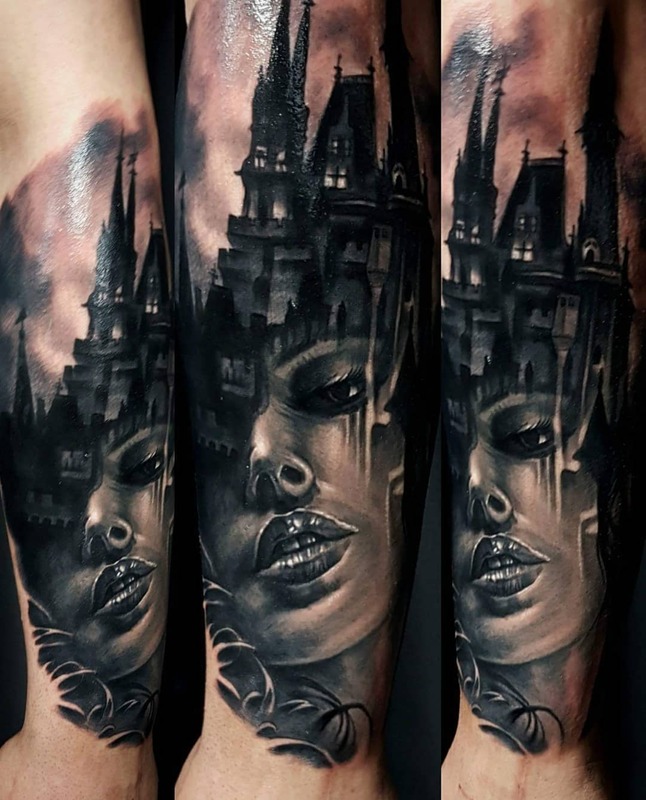 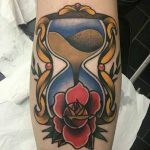 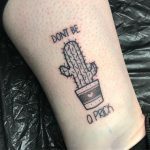 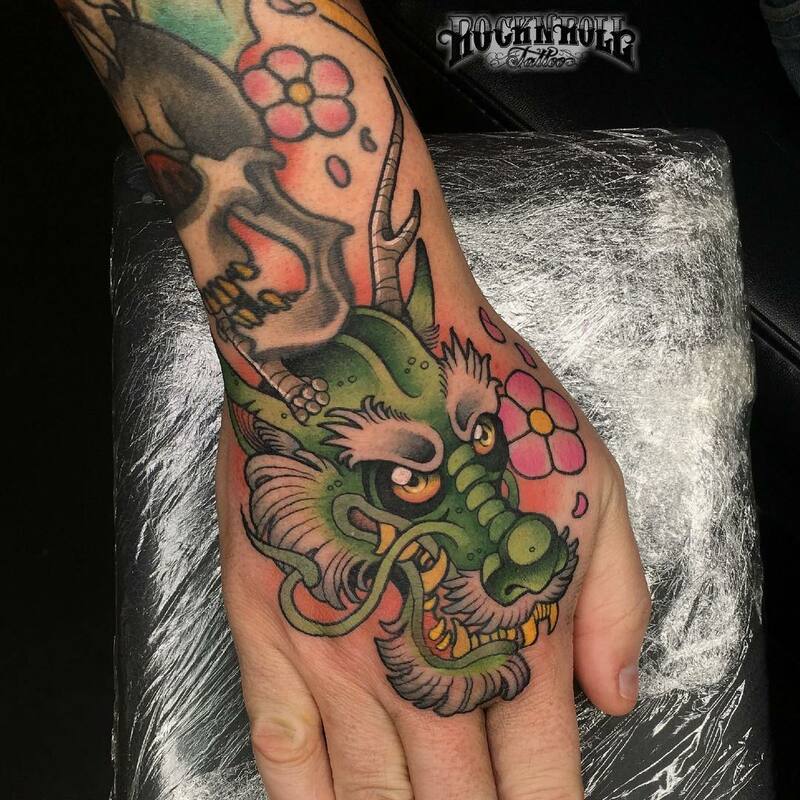 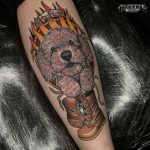 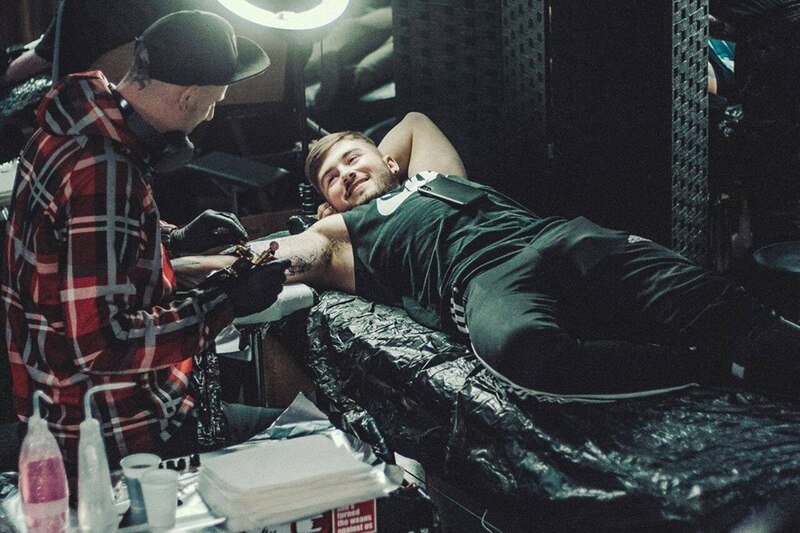 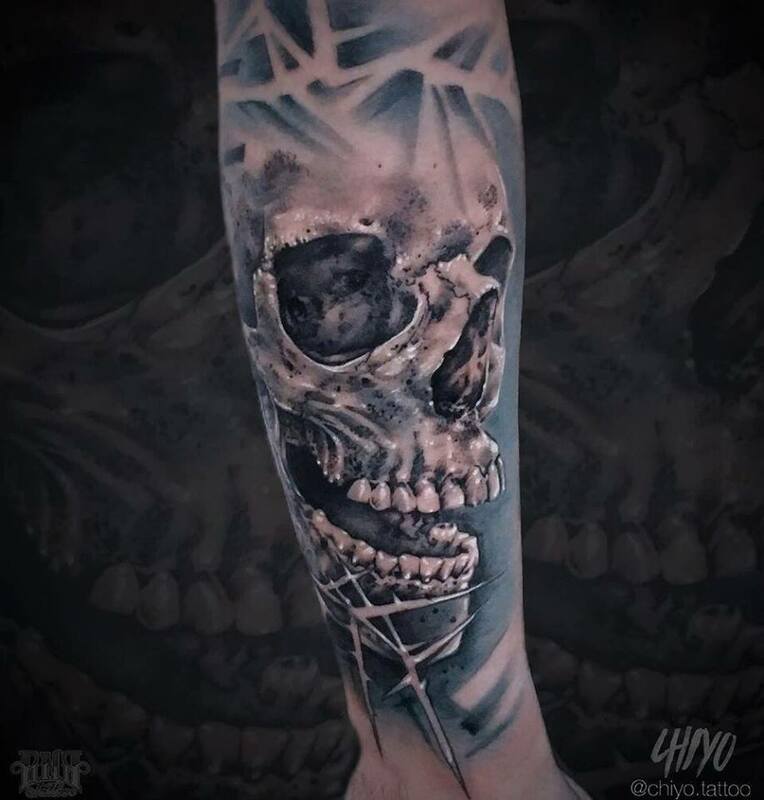 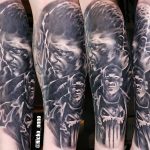 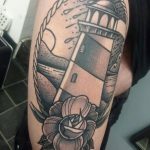 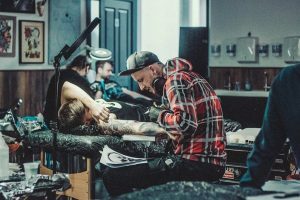 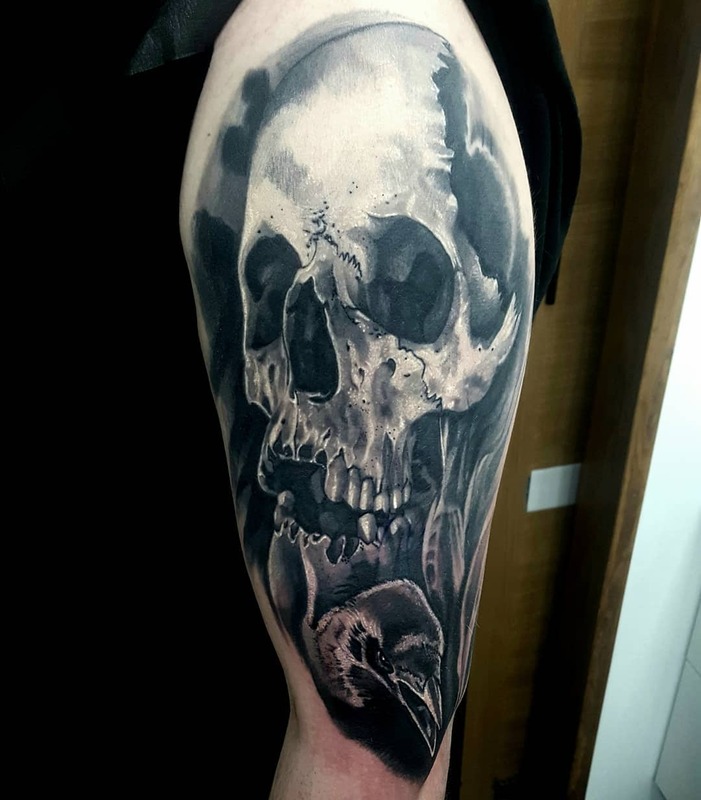 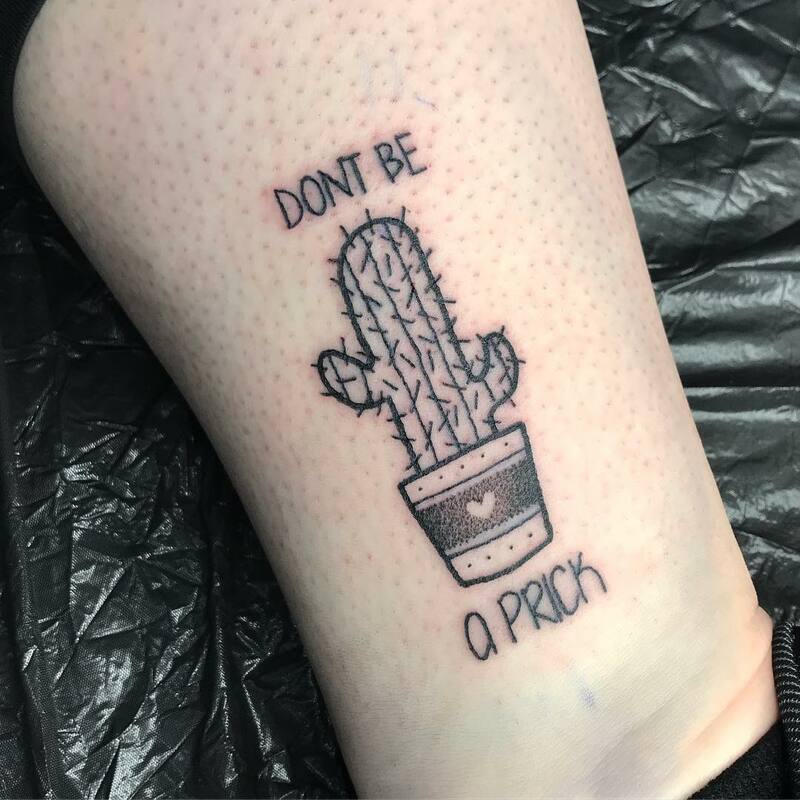 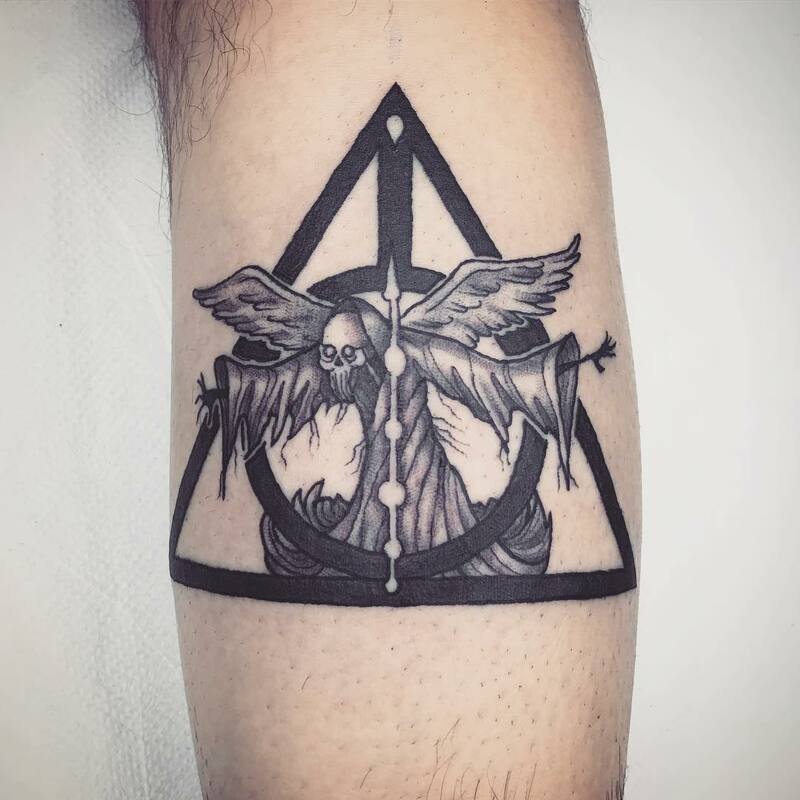 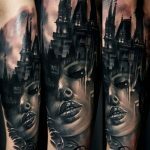 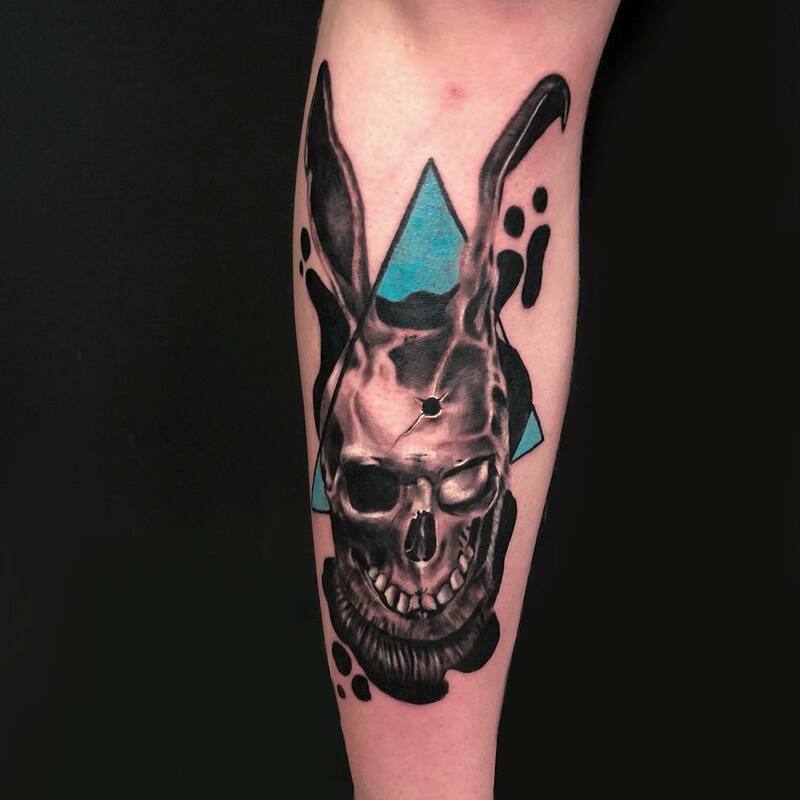 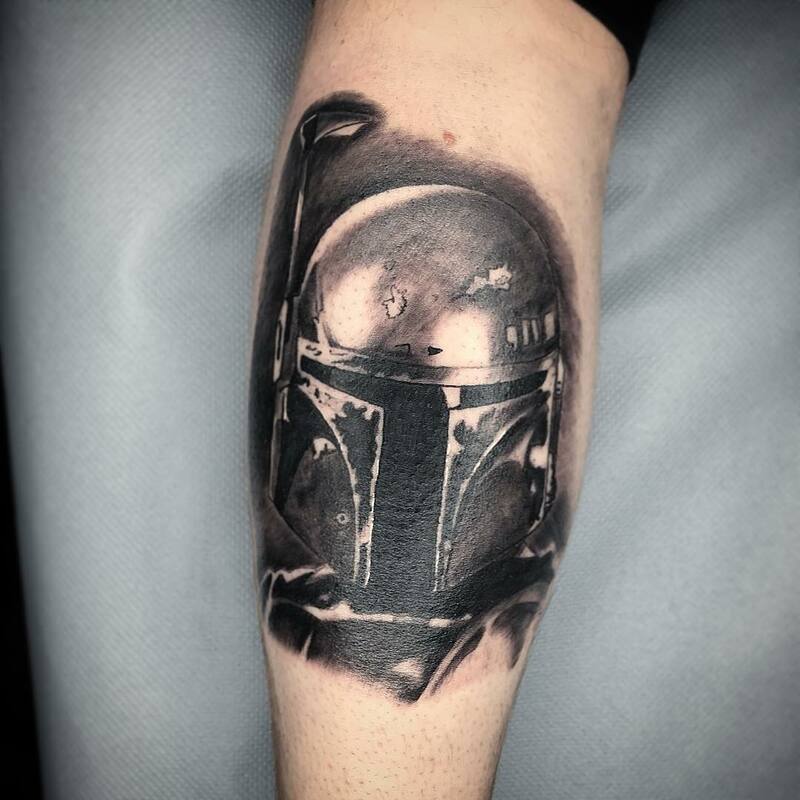 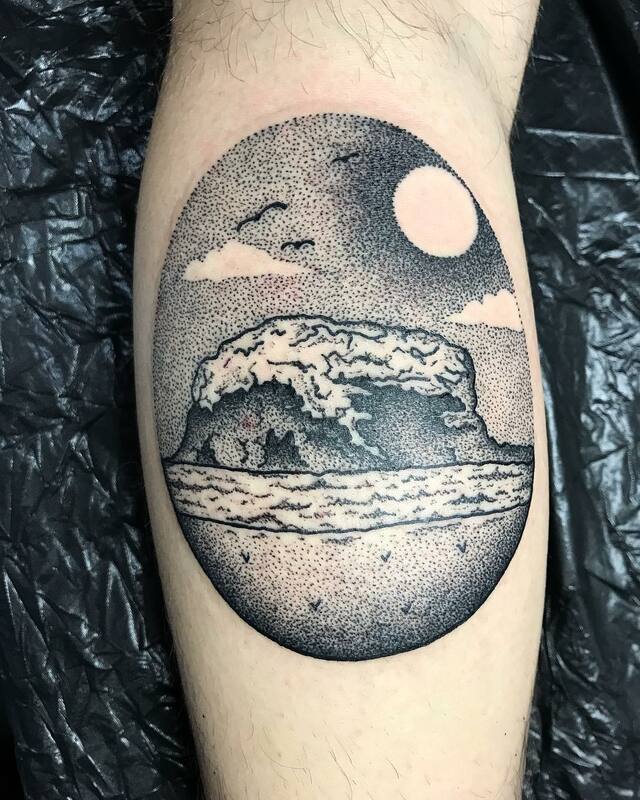 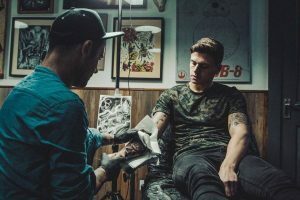 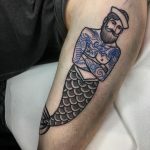 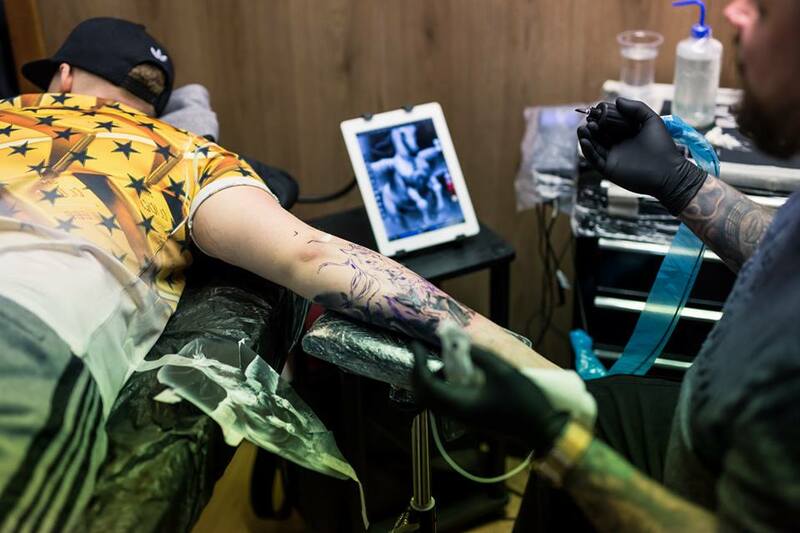 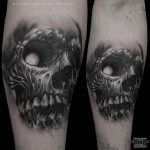 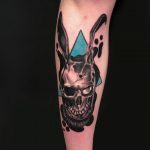 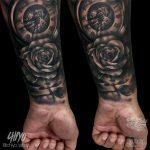 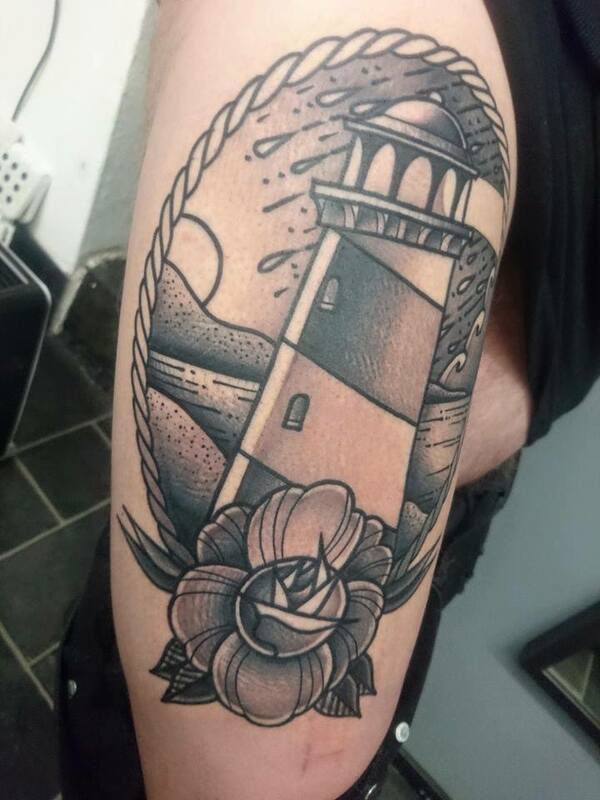 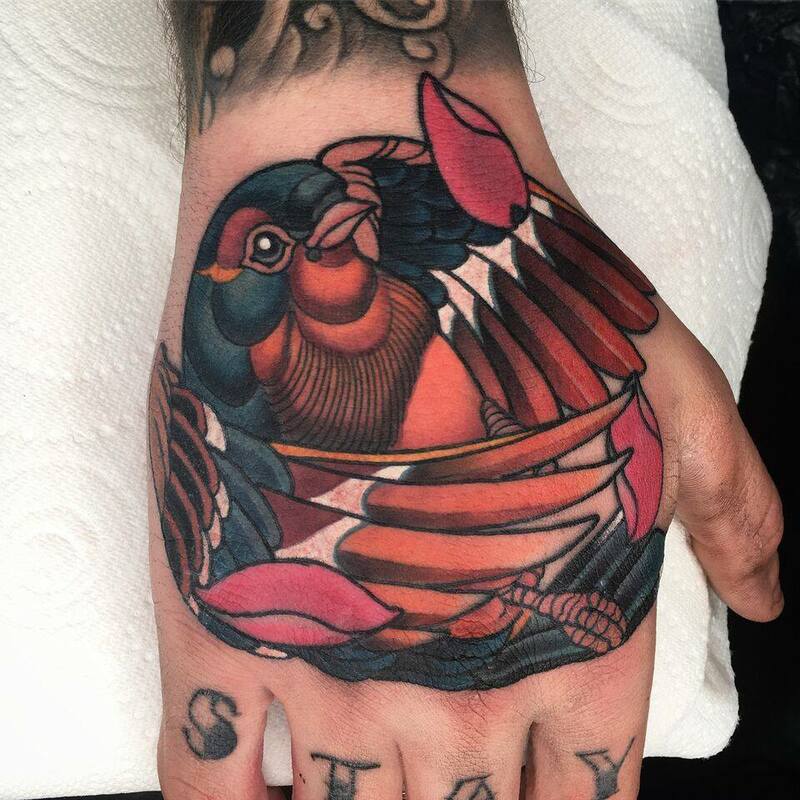 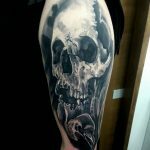 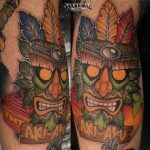 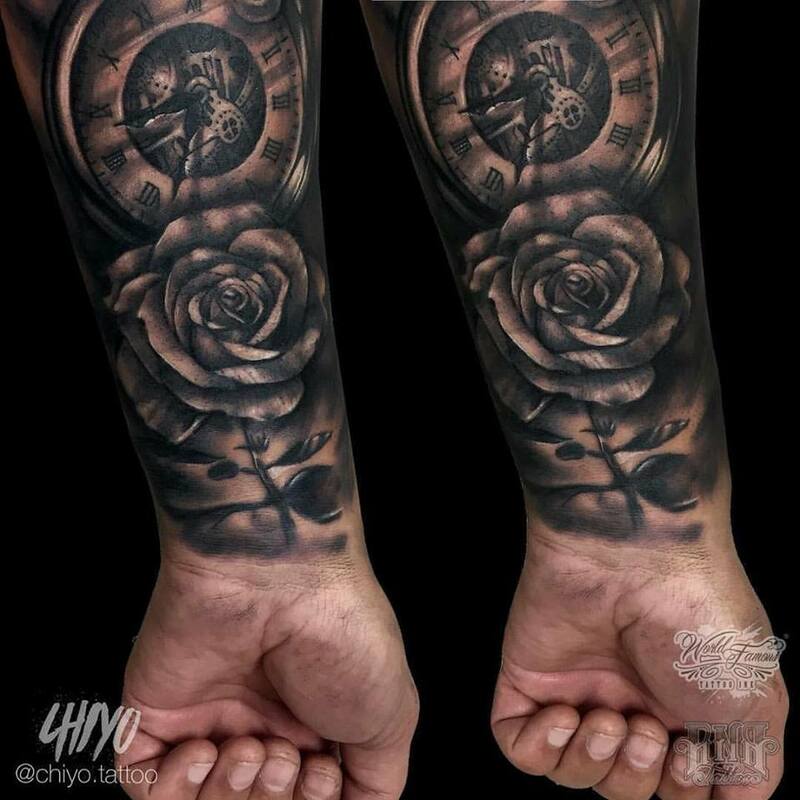 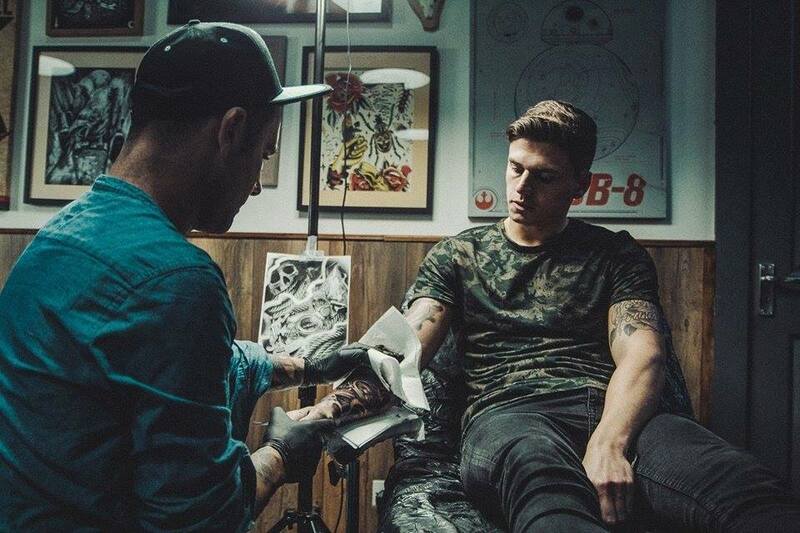 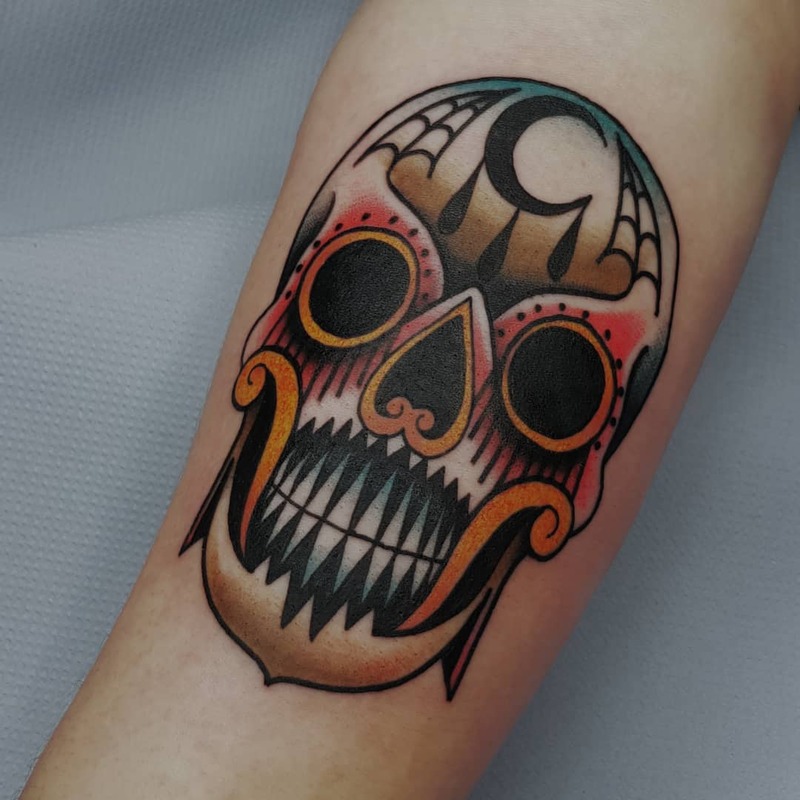 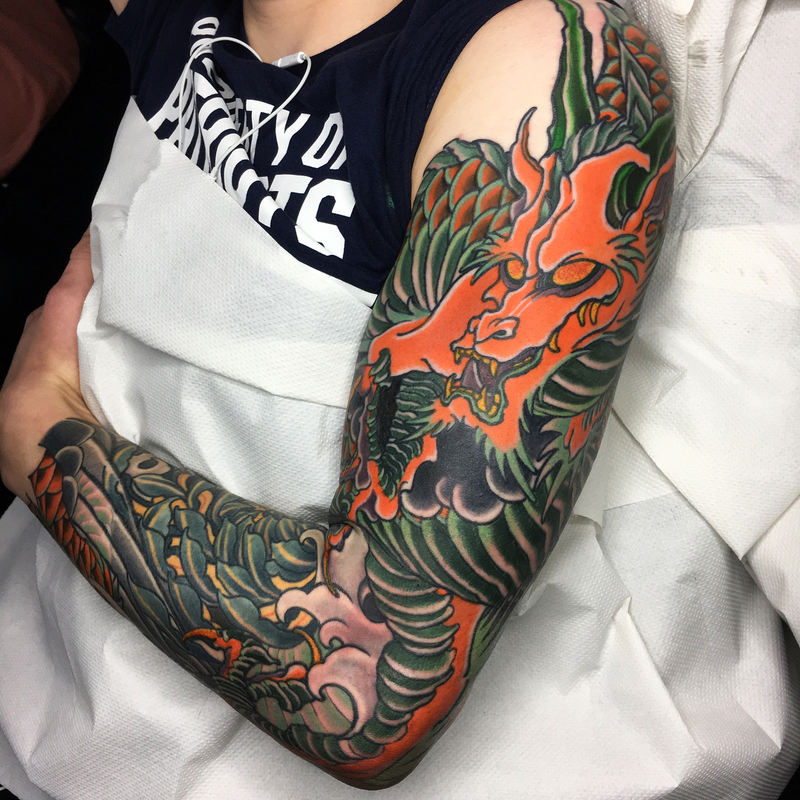 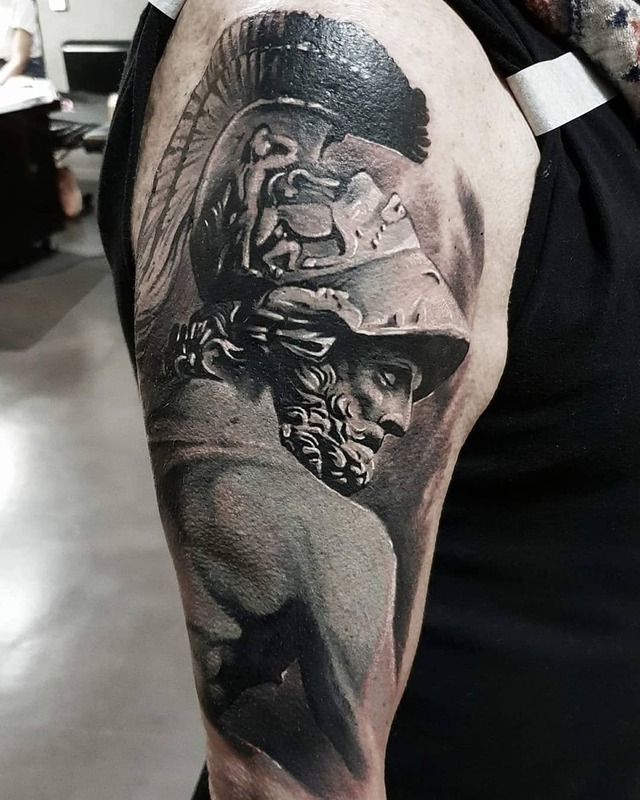 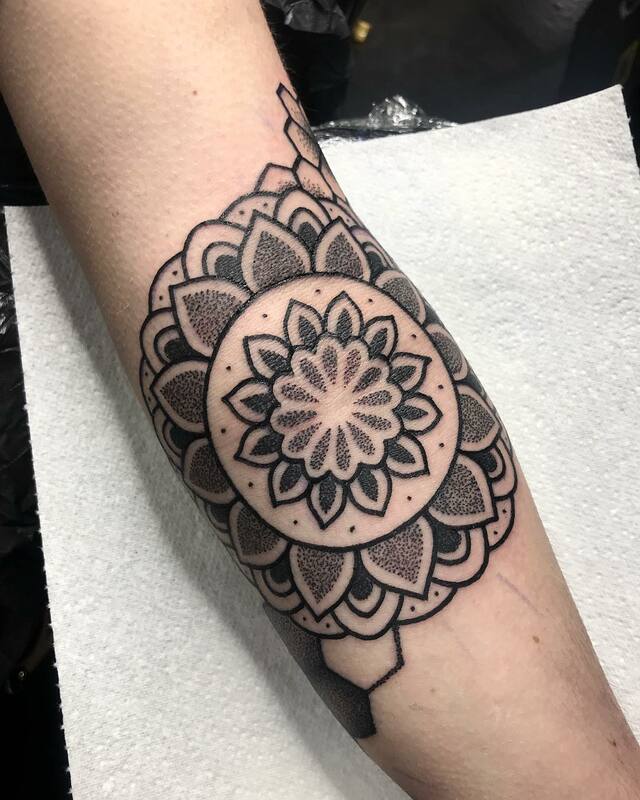 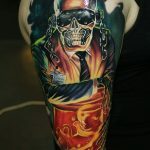 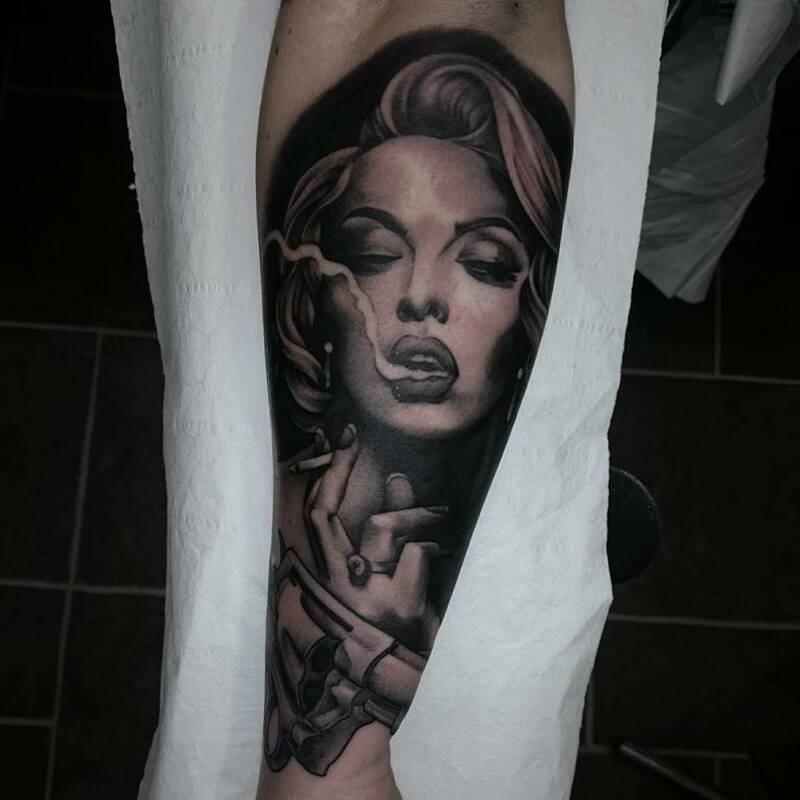 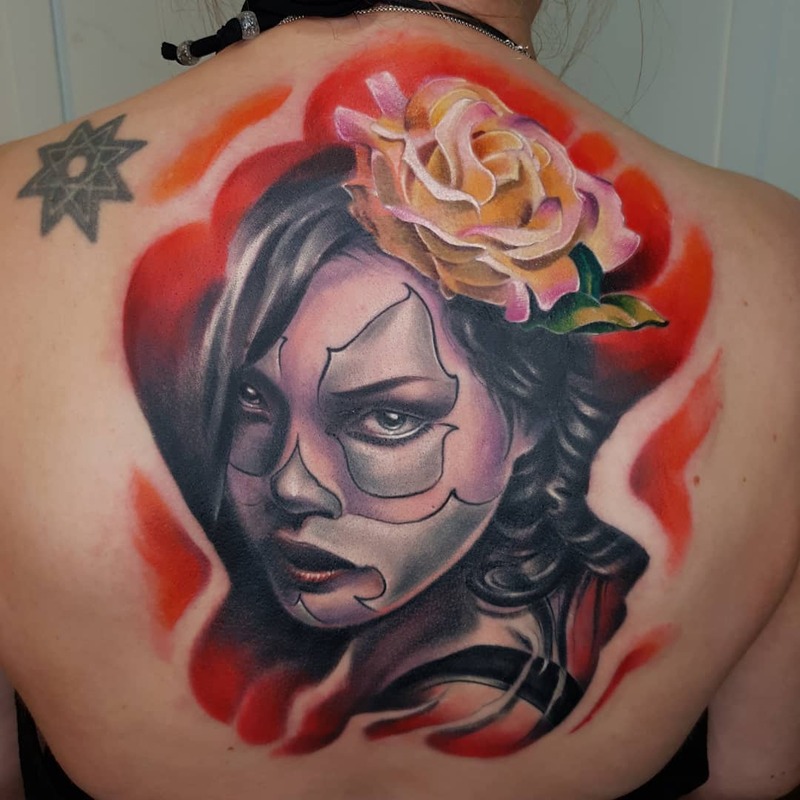 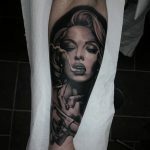 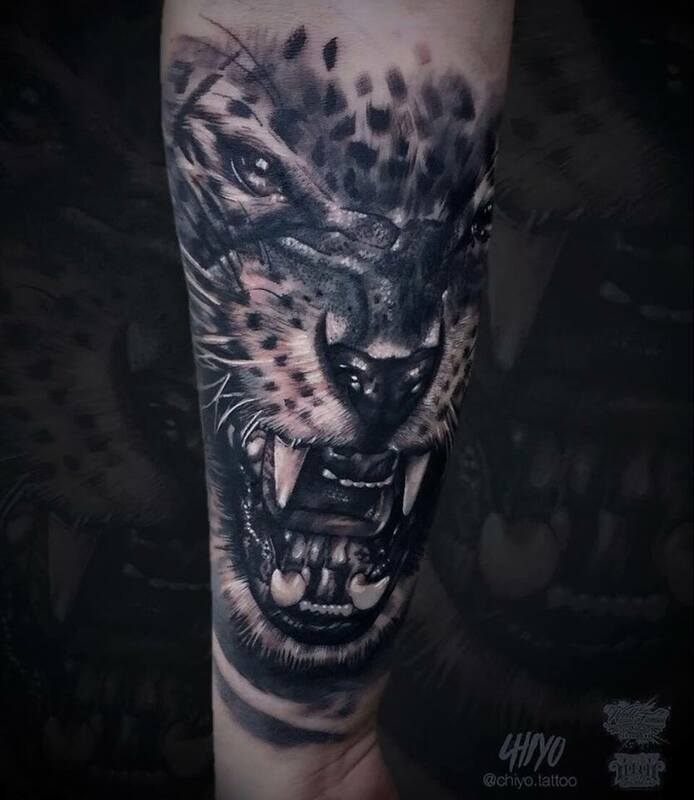 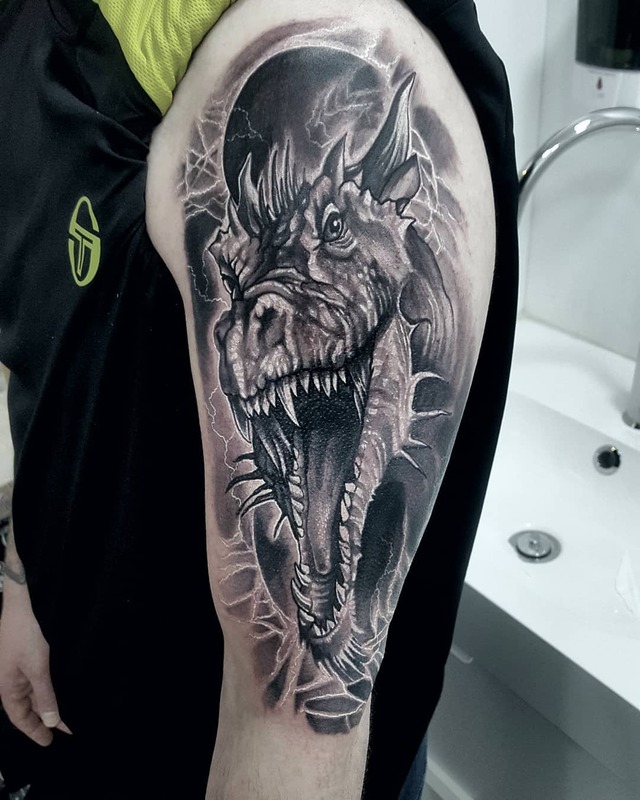 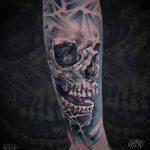 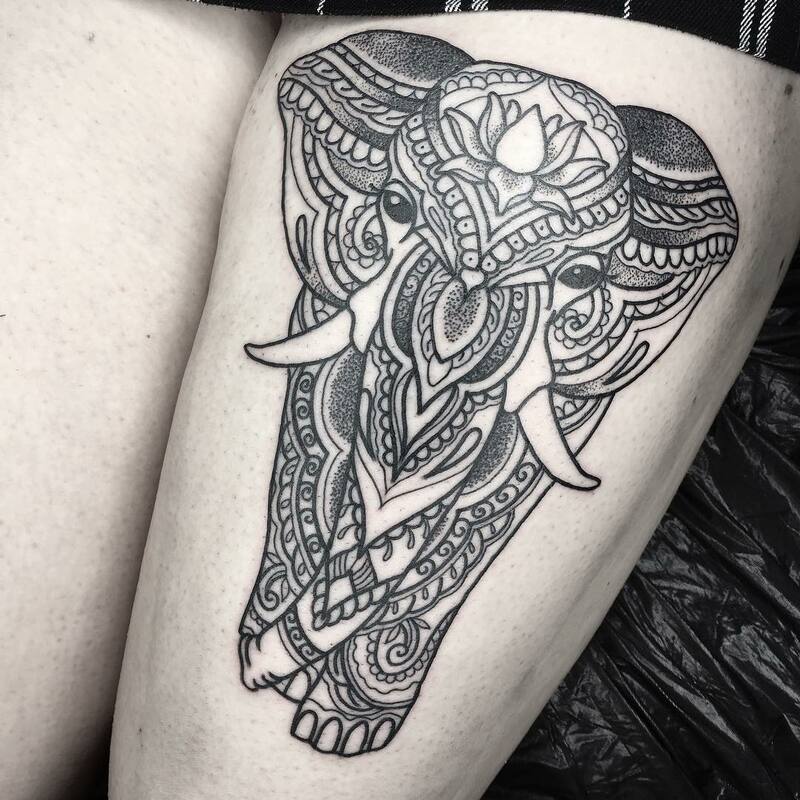 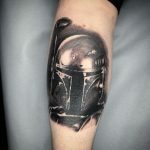 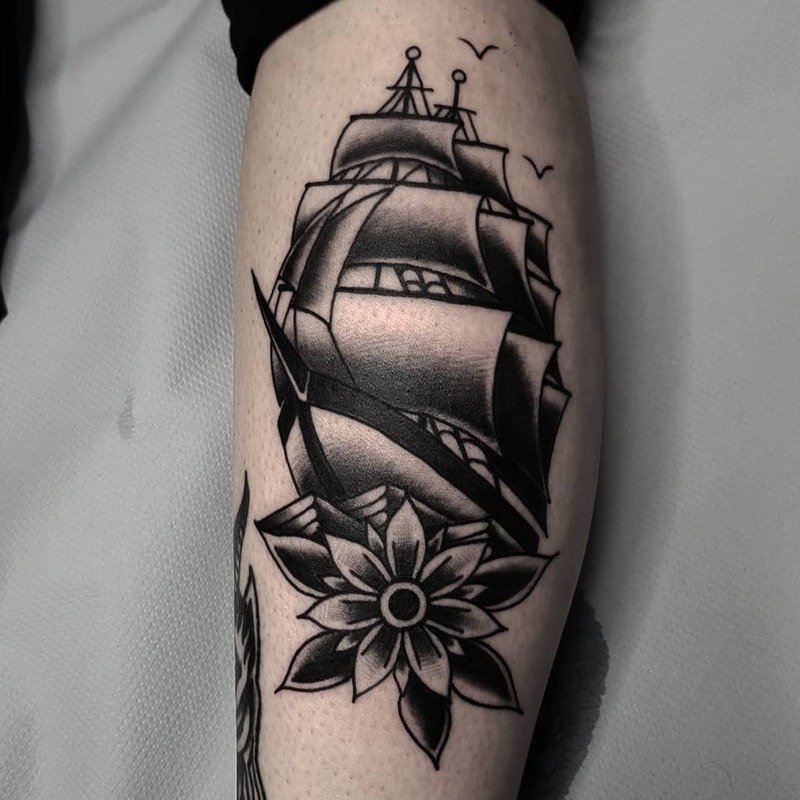 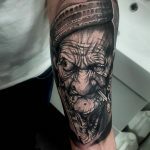 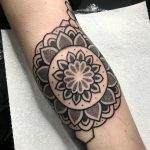 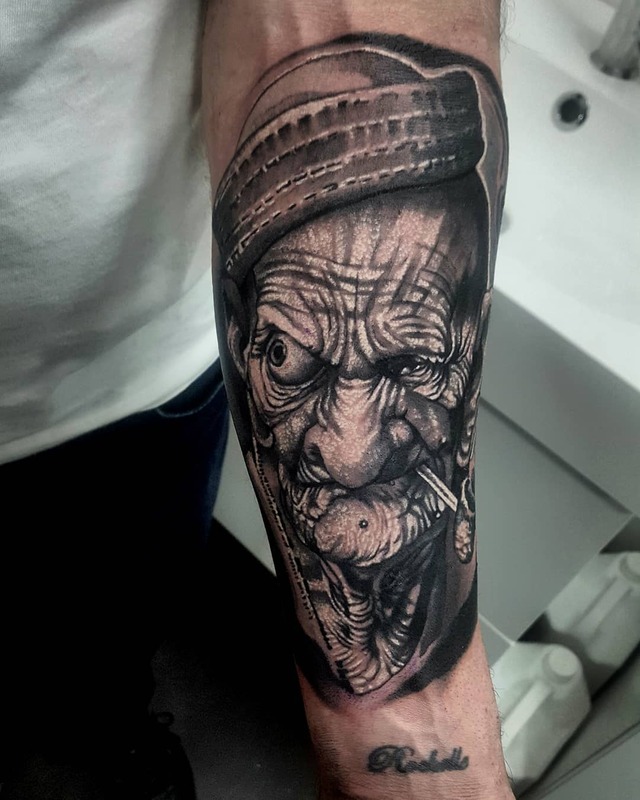 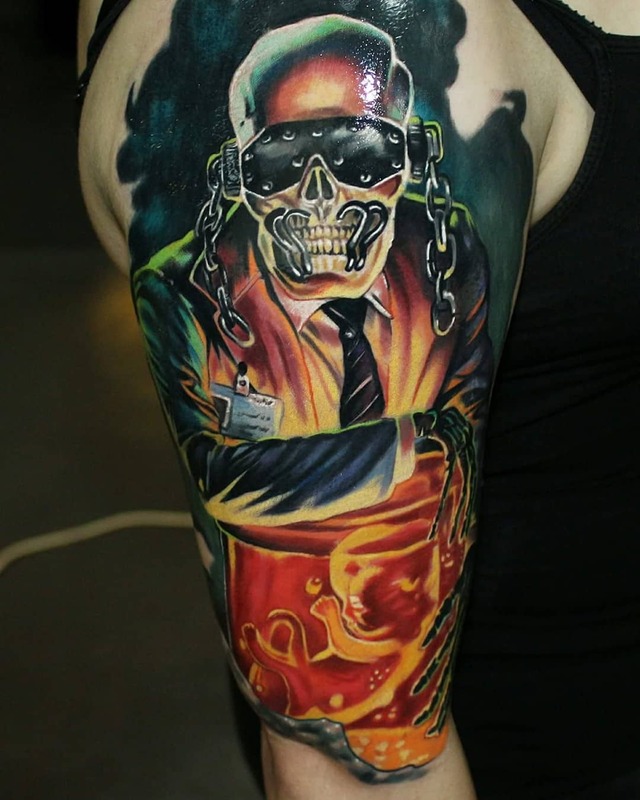 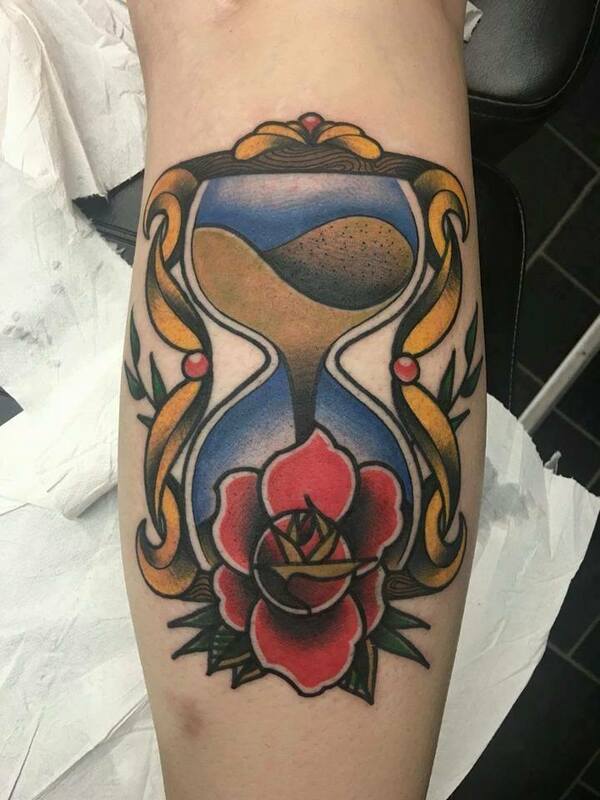 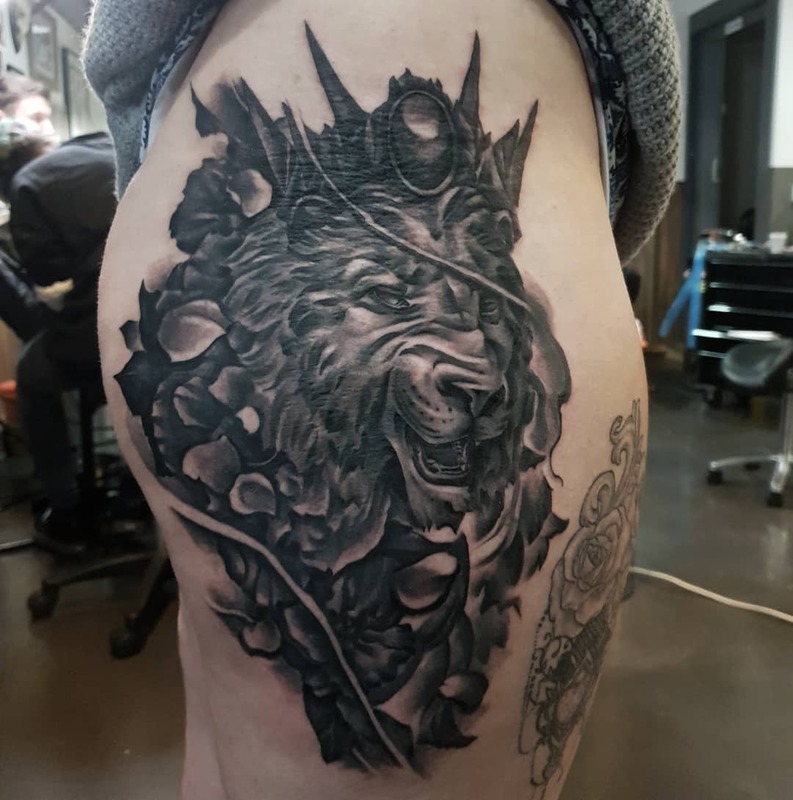 With a dedicated team of artists, managers and apprentices all aiming to give their clients the best tattoo possible, Rock’n’Roll’s Clydeside representatives have only grown in reputation and talent. 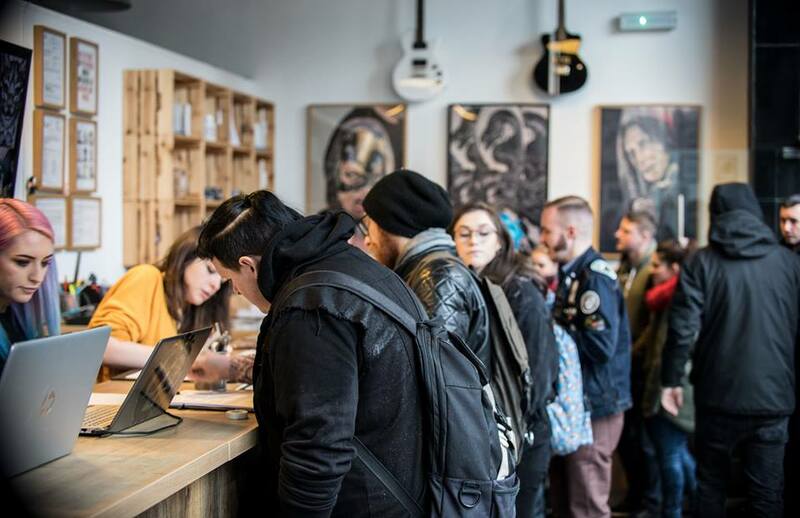 A year on from the opening of their new flagship studio, first timers are welcomed as warmly as the people who call the studio their second home. Now with the space to allow twelve artists to work at any time, the Glasgow Rock’n’Roll studio remains focused on getting the client what they desire, matching artists to the particular designs being requested. 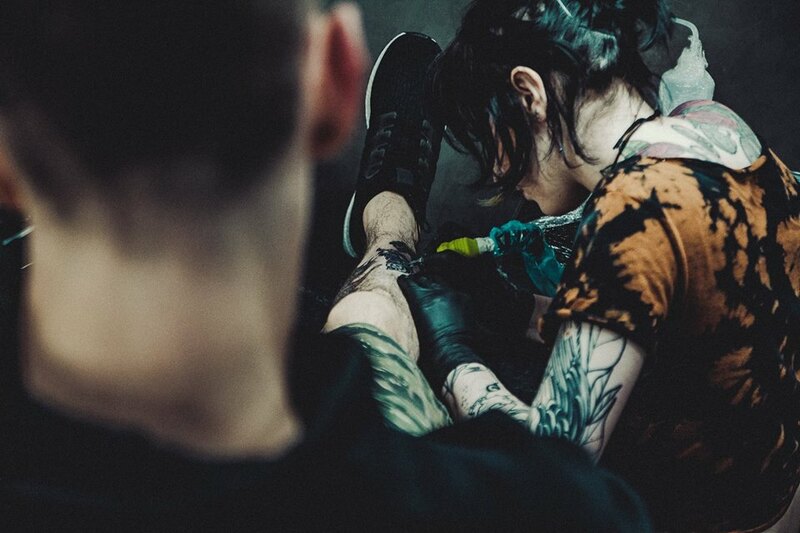 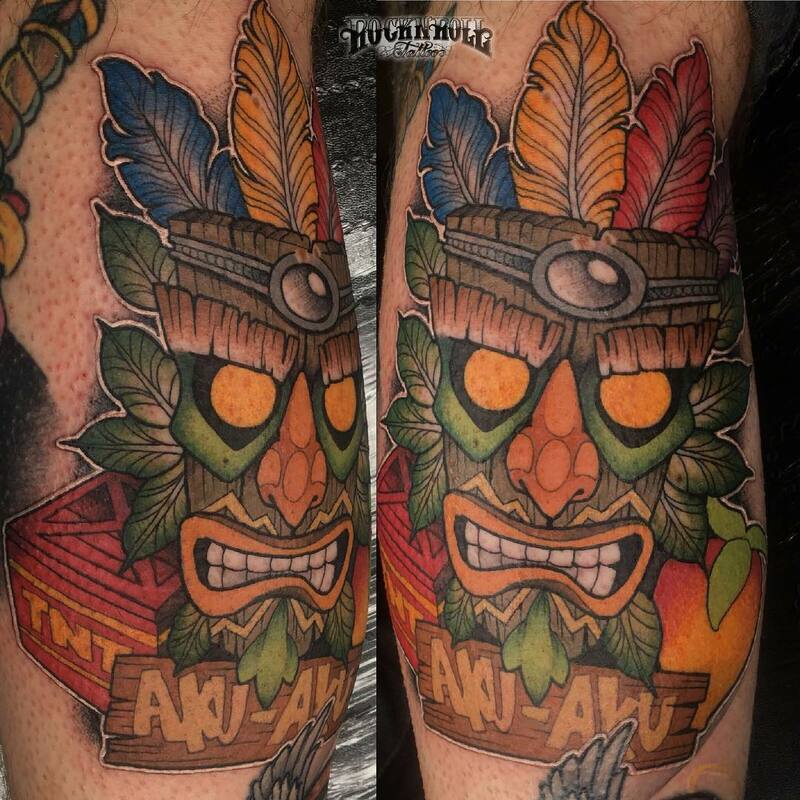 These are words from just a few of the crew of Rock’n’Roll Tattoo and Piercing – Glasgow. 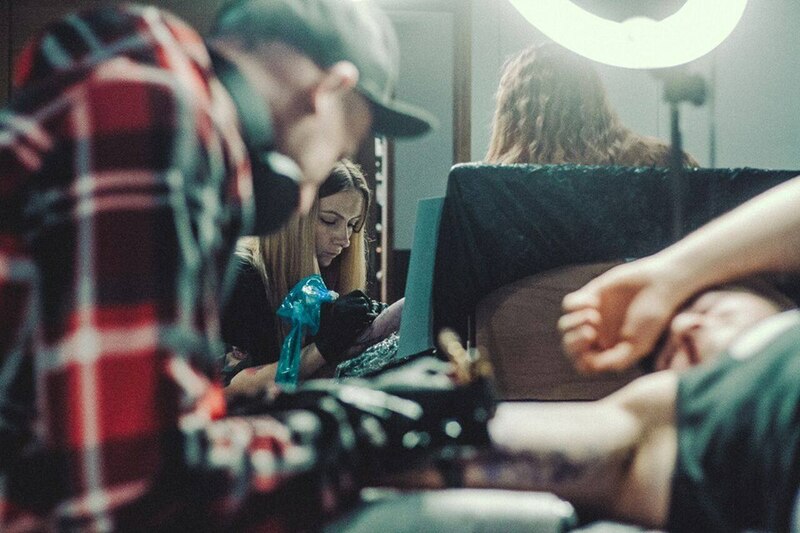 The array of talent stretches further than words can go into. 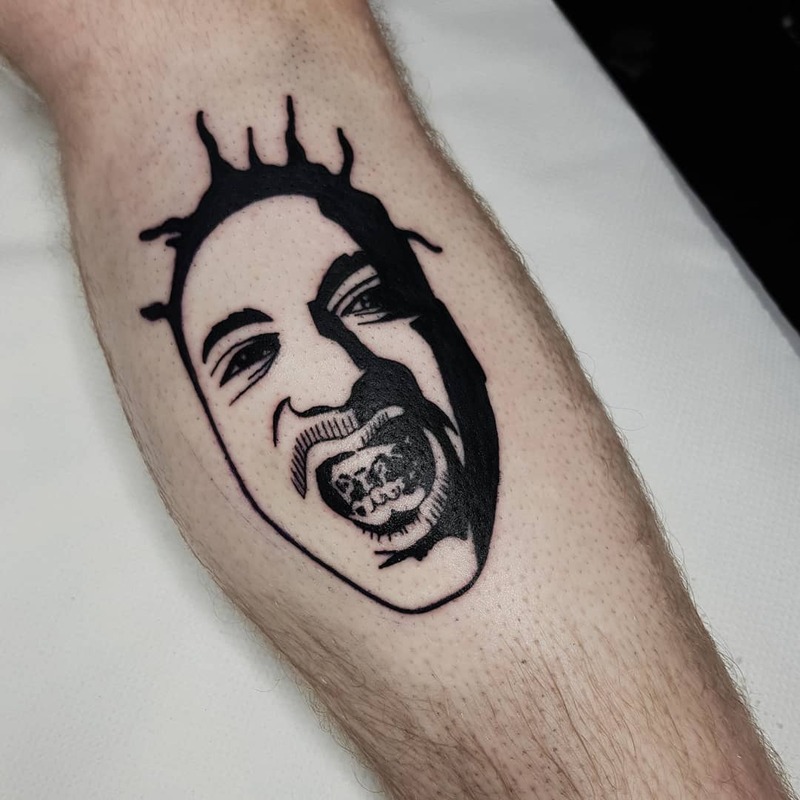 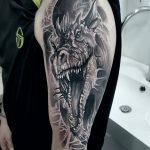 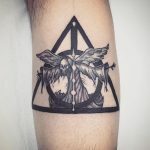 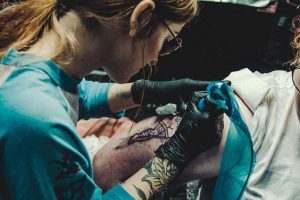 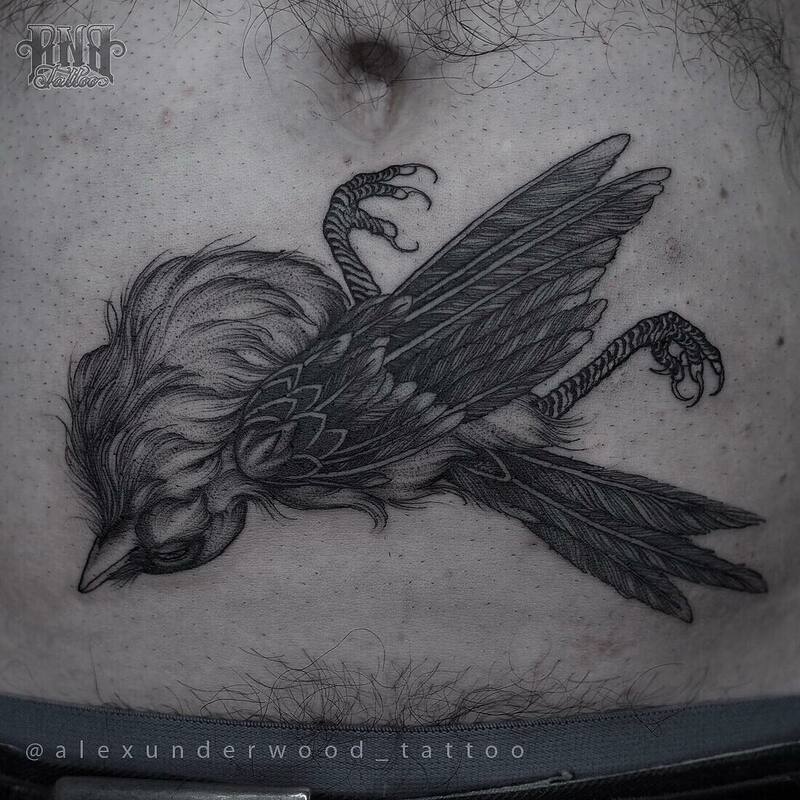 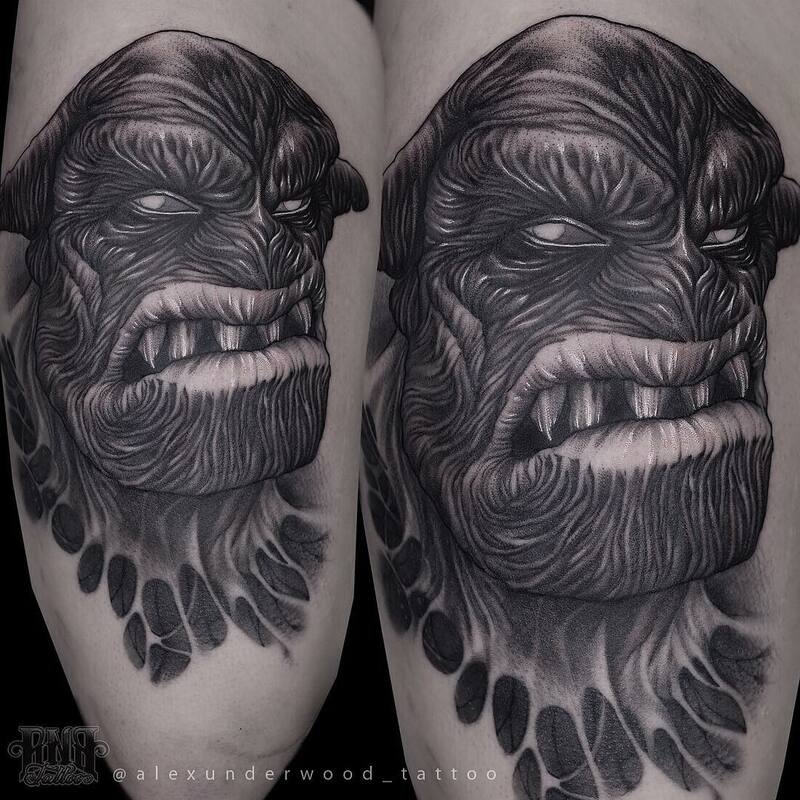 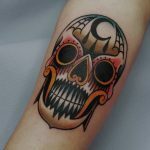 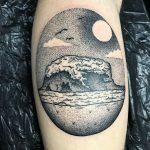 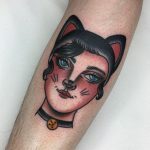 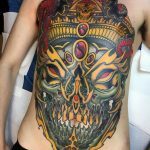 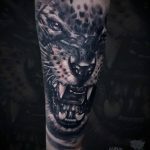 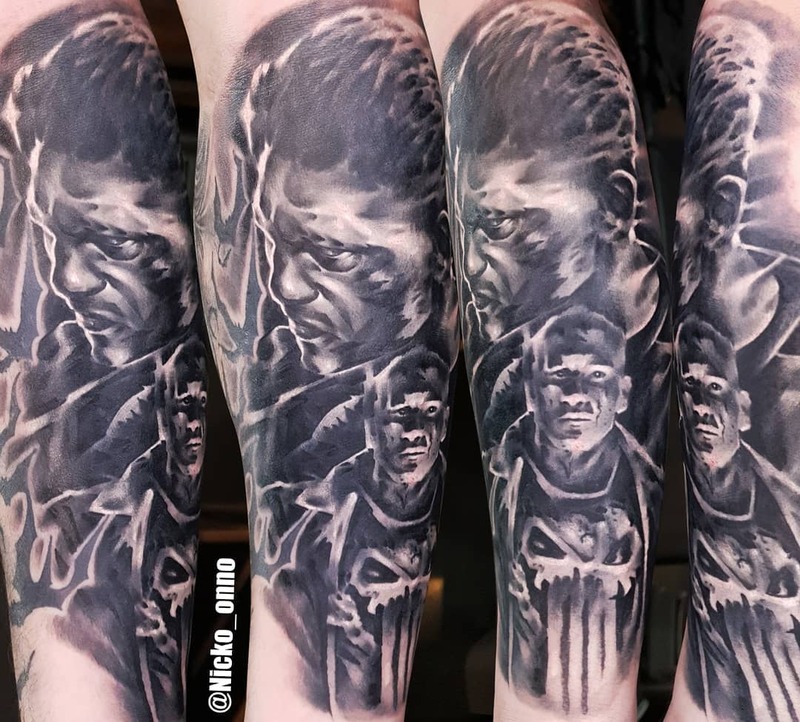 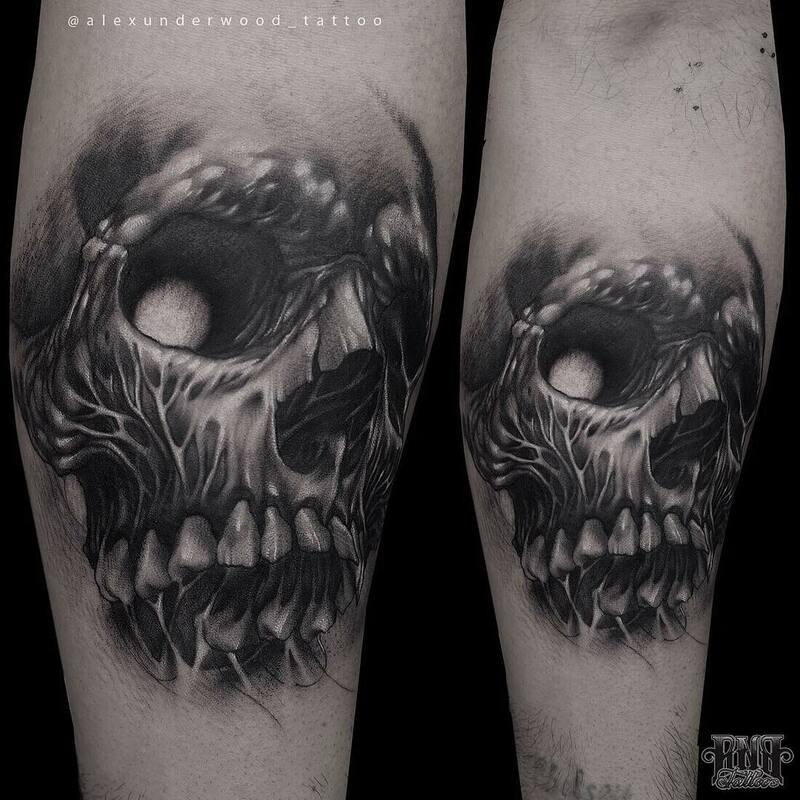 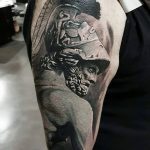 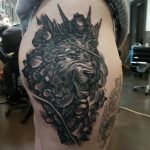 While only hearing from a few of the bodies that work through the blood, sweat, and tears in the studio, there’s a tonne of fantastic tattoos from all of the artists and apprentices that need to be seen. Literally something for everyone.